Gardening doesn’t have to stop just because it gets cold outside. 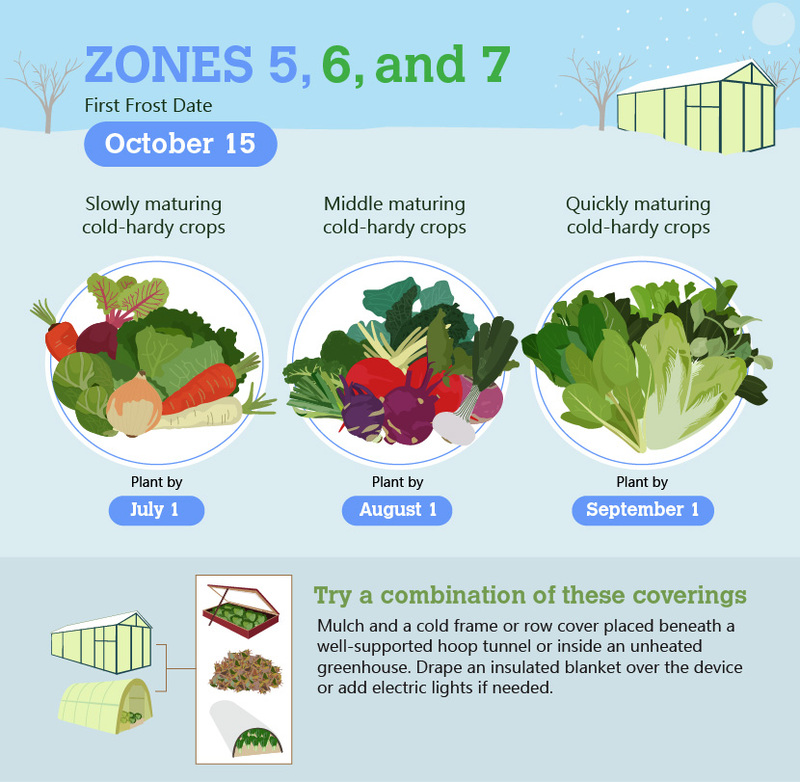 There are many ways to grow food in the winter. 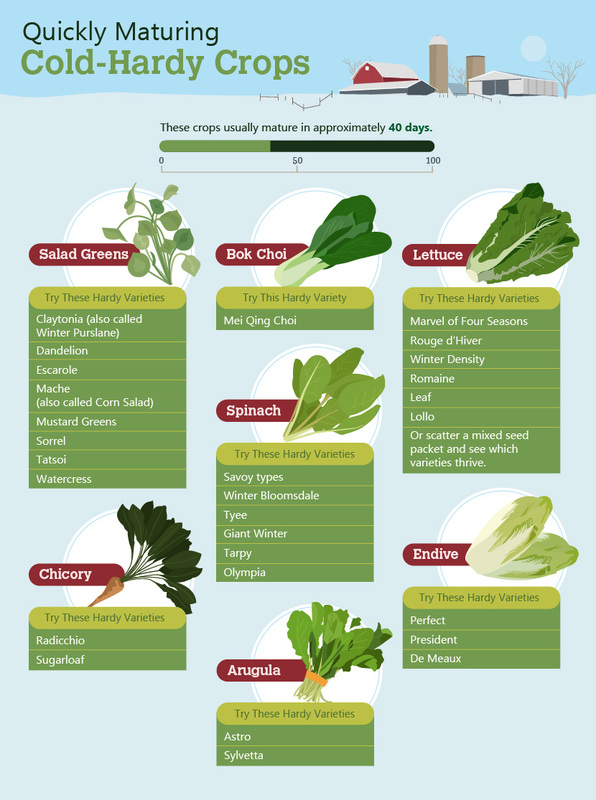 Some green leafy vegetables are happy to grow outside in the ground, while you can grow herbs inside. 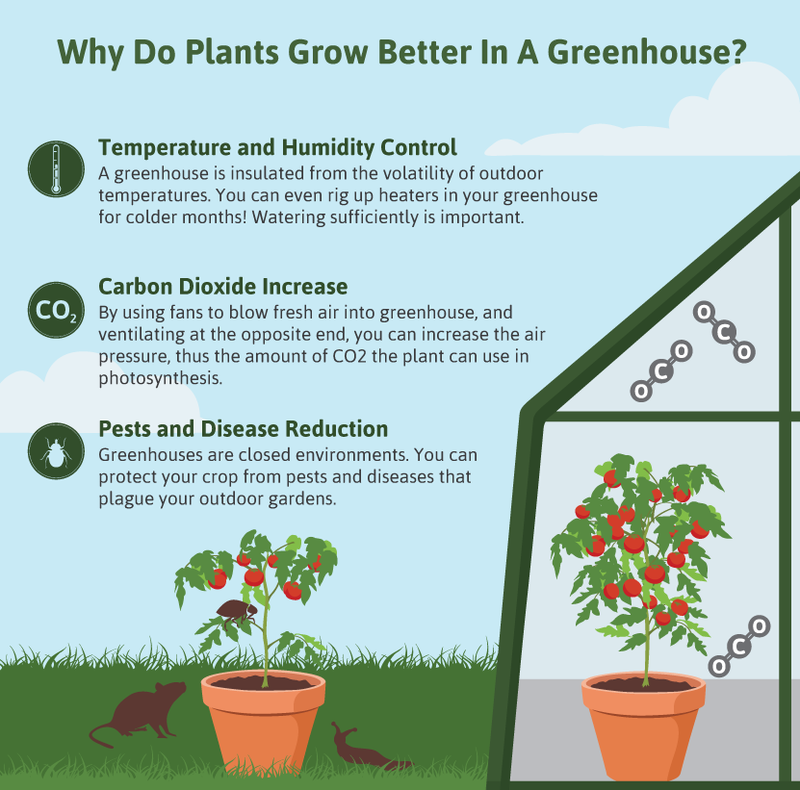 There are many things you could be growing in the greenhouse also. I have compiled a great list of things to read about winter gardening. These are great resources to help you get started, or just for a refresher. My favorite thing growing in the winter are the leafy greens. We love to add them into soups. Who doesn’t love soup in the wintertime? Plus, you could grow your own herbs to add into the soups. Fresh herbs are a huge plus. Dried herbs are good to have on hand but it is even better when you have fresh ones to add to your dishes. 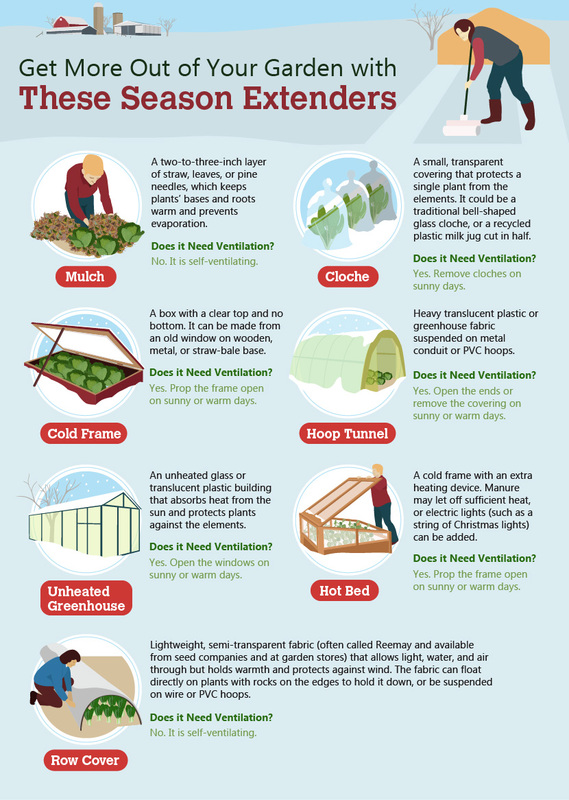 I have gathered some great tips to help you get your winter garden ideas together. Some are just articles and other are books. I am reading a lot lately. Especially, garden books. 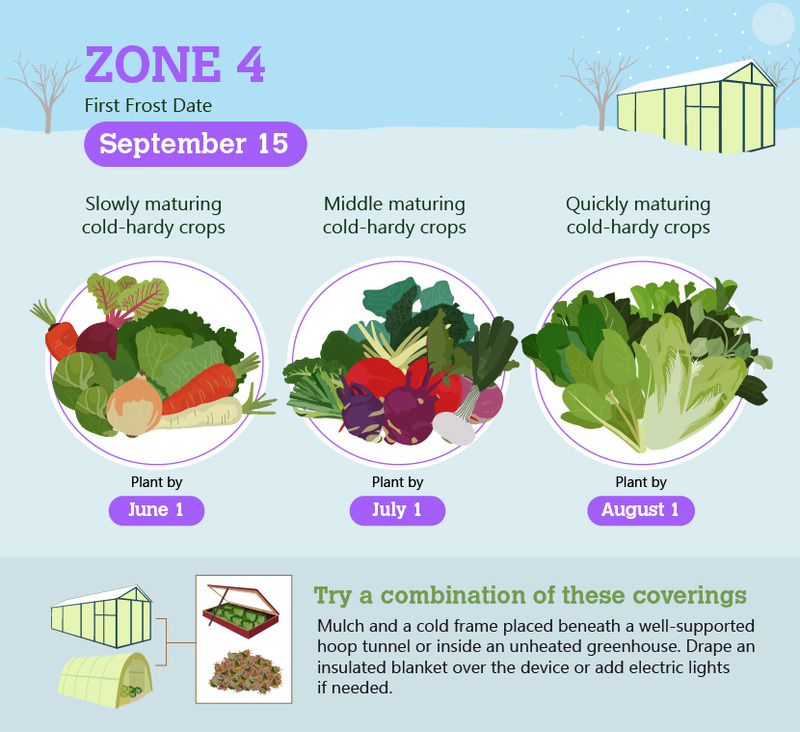 It will be time to do a spring garden very soon, but for now lets look at winter gardening tips! 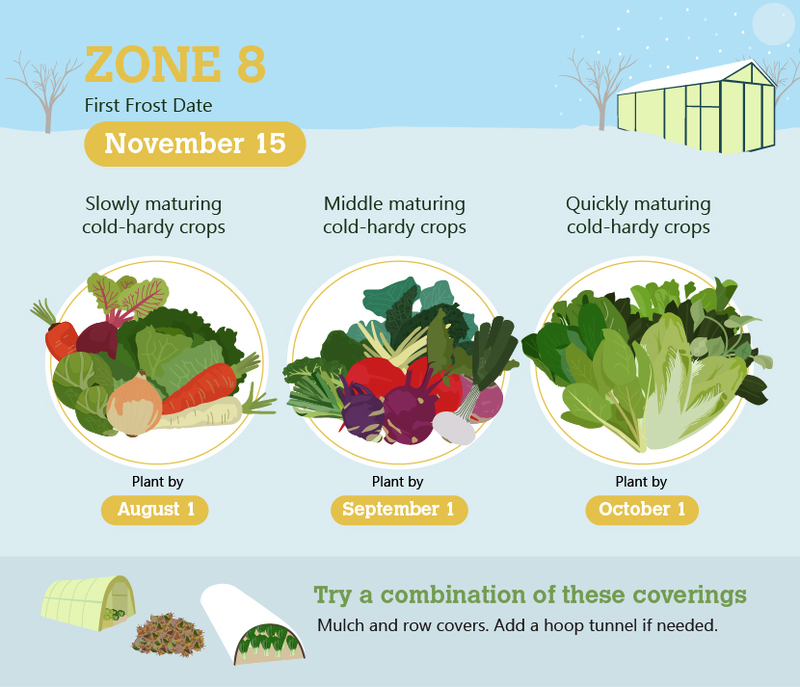 This fall-winter growing guide from territorial seed. 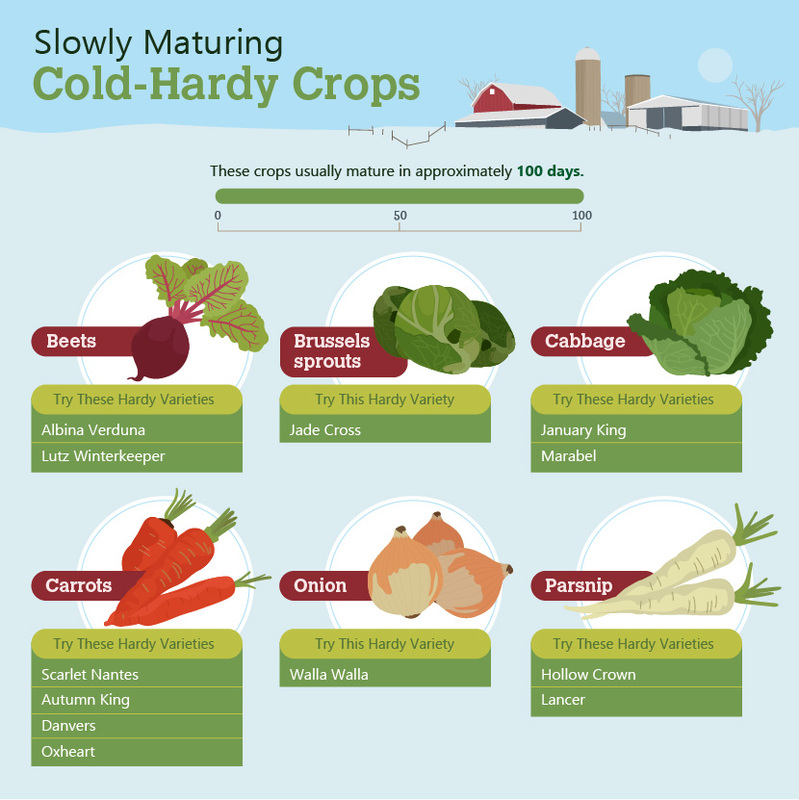 This winter planting chart is pretty handy. 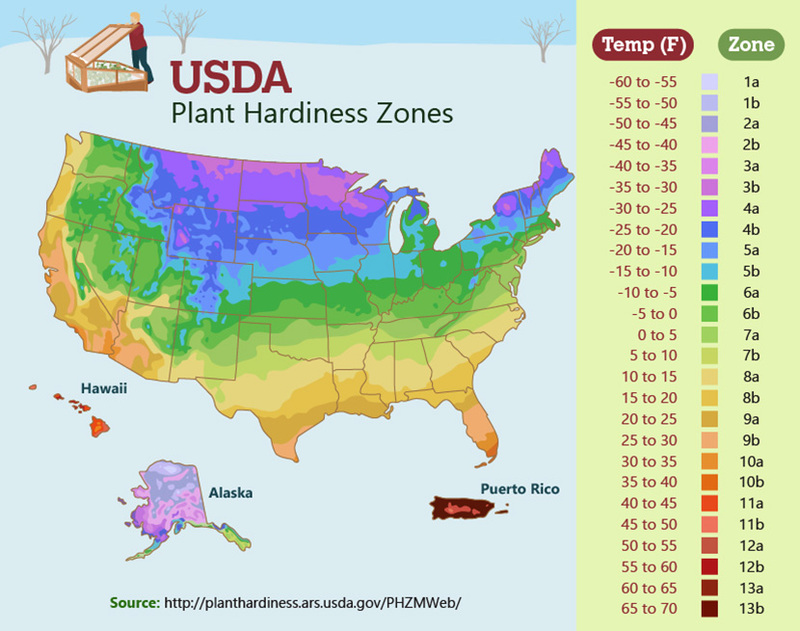 Southern Exposure’s Fall/Winter Gardening Guide – Lots of great information including plants that die at freezing temperatures. 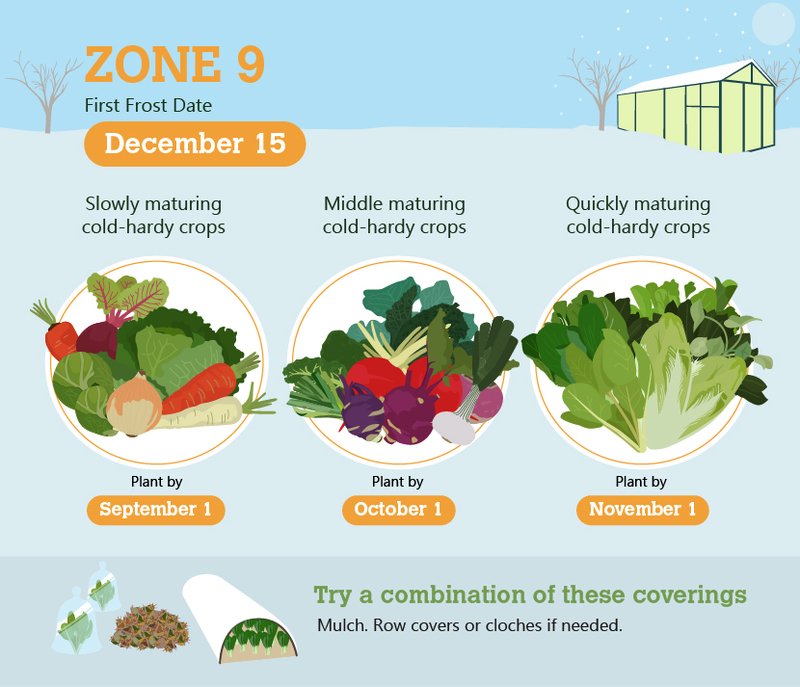 Garden forever has some really great tips for winter gardening. They also talk about the benefits of having a winter gardening you may find interesting. Another great one I found is winter Gardening with Kids, from The Green Mountain Gardener. Lots of great suggestions here to get the kids doing something fun this winter. 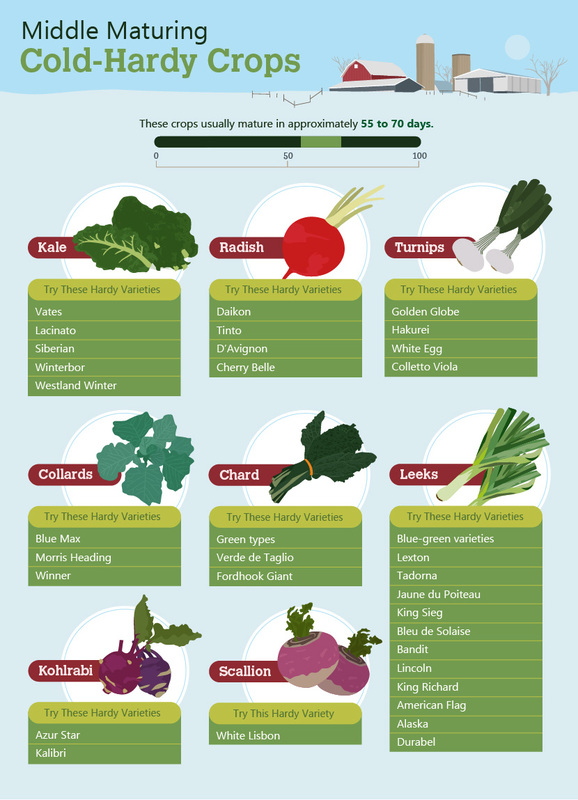 Mother of a Hubbard has a great post, 10 Vegetables More Cold Hardy than Kale.